Warren Buffett's Berkshire Hathaway is buying Oriental Trading Company, a leading maker of party favors and novelties based in Berkshire's hometown of Omaha. The price of the transaction was not disclosed. The Wall Street Journal reported it was a $500 million deal. The company's release said the transaction is expected to close by the end of November. It said privately held Oriental Trading Company is the nation's largest direct retailer of party supplies, arts and crafts, school supplies, toys and novelties. Buffett said in a recent television interview that Berkshire was interested in making acquisitions, but that it was finding prices for companies were higher than it was willing to pay. He said low interest rates are driving up prices because other companies are more willing to use leverage to make a purchase. Berkshire uses equity or cash rather than borrowed money to buy companies, so what it is willing to pay doesn't change with interest rates. 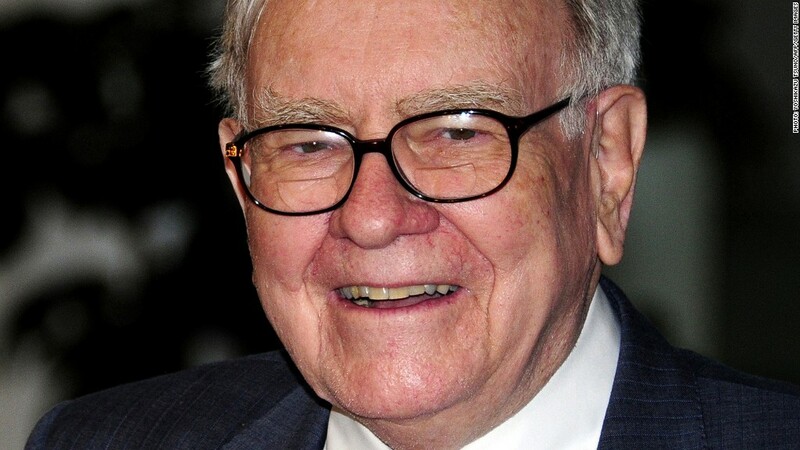 Related: Buffett: Better growth ahead for U.S.
Berkshire (BRKA) is a broad-based investment conglomerate whose holdings include everything from Geico insurance to Burlington Northern Santa Fe railroad to Dairy Queen.